Though Nafplio is relatively small, it is one of those destinations that will give you a perfect overview of Greece at its proudest. Though small, the physical beauty and historical importance of this small city makes it well worth the visit. It’s also just a few hours’ drive from Athens. Nafplio makes for a nice vacation destination because it has everything a larger city has, without the crowds. You can shop, visit area beaches, learn about the history, and sample local Greek cuisine at some of its many restaurants. 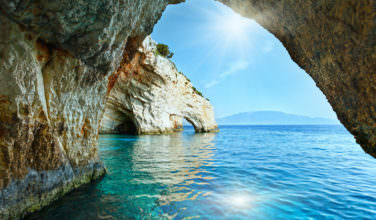 Here’s an overview of some of the main things to see and do in and around this small Greek town. One of the main things that bring tourists to Nafplio is its rich history. After the Greeks won their independence from the Ottoman Turks in the 1800’s, Nafplio became the nation’s first capital and remained that way until 1834. It’s still the capital of the region, however. 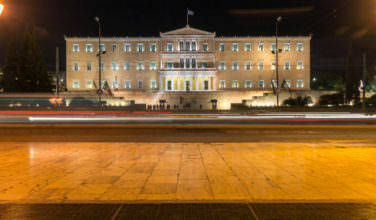 You can glimpse its historical past in places like the Plateia Filellinon, or the Square of the Friends of Greeks, and the Plateia Syntagmatos, also called “Constitution Square”. These are two major sites that were a part of Nafplio’s historical past. 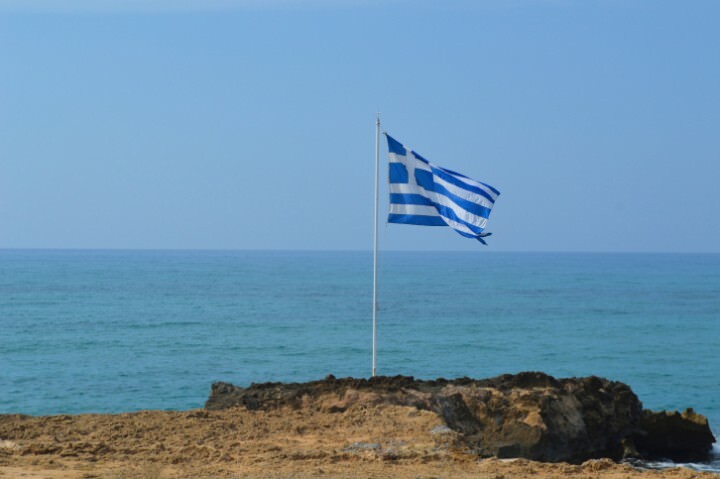 Vacationing in Greece just wouldn’t be the same without at least one visit to the beach! Karathona Beach is known as being one of the best in the area. It’s great for swimming, has beautiful, sandy beaches, and is family-friendly. Other beaches include Arvanitia Beach and the Nafplio Yacht Club. Arvantitia Beach doesn’t have sand, however. The shore itself has gravel and small rocks. Karathona is the area’s beast sand beach. Most Greeks have at least one strand of worry beads, which they hold in their hands and fiddle with while experiencing stress. These beads don’t have a religious significance. Rather, people use them when they are nervous about something, or when they need to do something with their hands during their idle time. There is a popular Worry Bead Shop in Nafplio. If you want a unique souvenir from Greece, bringing home a few of these strands makes for a nice keepsake. Another great place to visit during your stay in Nafplio is the Palamidi Fortress, which is a stunning example of an old European military structure. Built in the 1700’s, many elements of the fortress are basically intact. At one point during the Greek War for Independence, it was also used as a jail. If you are brave, you can climb to the top of the fortress using the staircase. By starting at the base of the Church of Agios Andreas you can climb as many as 999 steps! If you’re not willing to make the climb on foot, you can always drive your car up the access road or take a taxi. 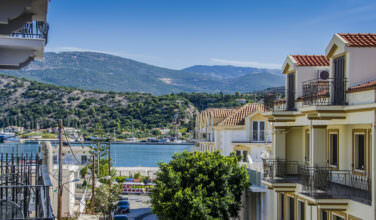 When visiting Nafplio, be sure not to miss those highlights! Like any Greek town, you will also find plenty of restaurants and spots for nightlife to make this a perfect vacation destination.